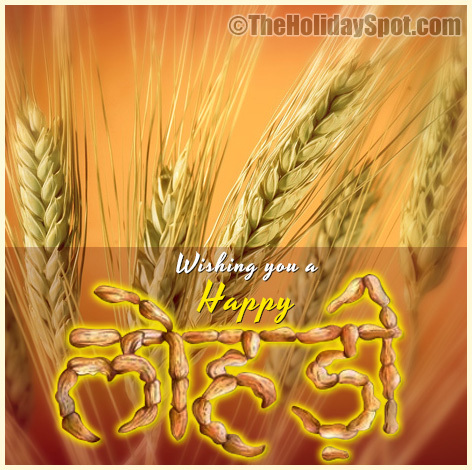 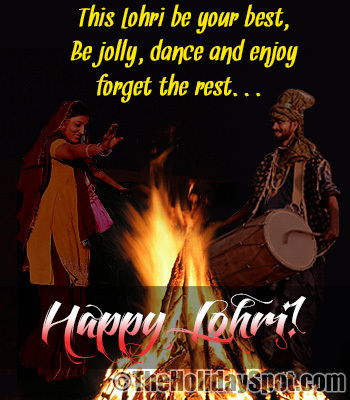 Lohri is a harvest festival which is celebrated throughout India. 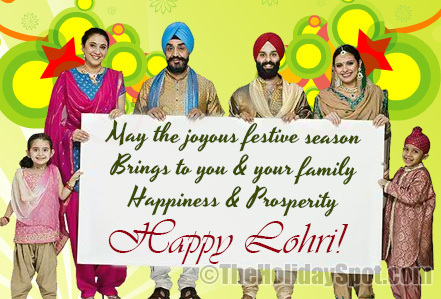 Celebrate this festival with your dear ones and wish them all the joys and happiness of this harvest season with our Lohri cards. 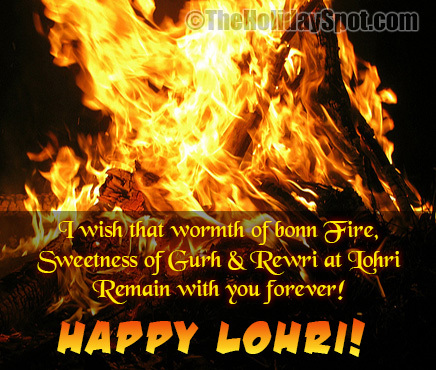 If you like these Lohri eCards, please click here and refer the entire collection to your friends and dear ones. 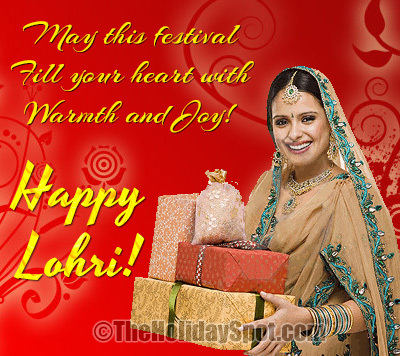 Happy Lohri!